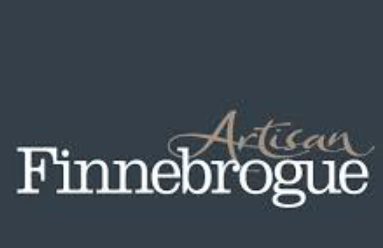 Finnebrogue is a name synonymous with good food. It started as a producer of superb venison but has since branched out into other meat products and vegetarian/vegan alternatives. Finnebrogue’s new Naked Bacon is the biggest breakfast revolution for a generation. It is the first mass produced rasher to be made without nitrites, which have been shown to be carcinogenic when used in processed meats. Finnebrogue always look at what is wrong with food to figure out how to make it the best it can be, without being bound by the way it has always been done. That kind of innovative thinking has led to multiple awards and nationwide acclaim. Local suppliers include Karro Food Group, Linden Foods, Moy Park, Dale Farm and Mash Direct. They also use PGI Armagh Bramley apples in their products. They are found in shops and restaurants across Northern Ireland and GB.